Our ever expanding team would like to welcome our newest edition to GottaBe!, Michal has joined us in 2019 to take-over GottaBe! Health, our health division as well as supporting our ethnic customers. 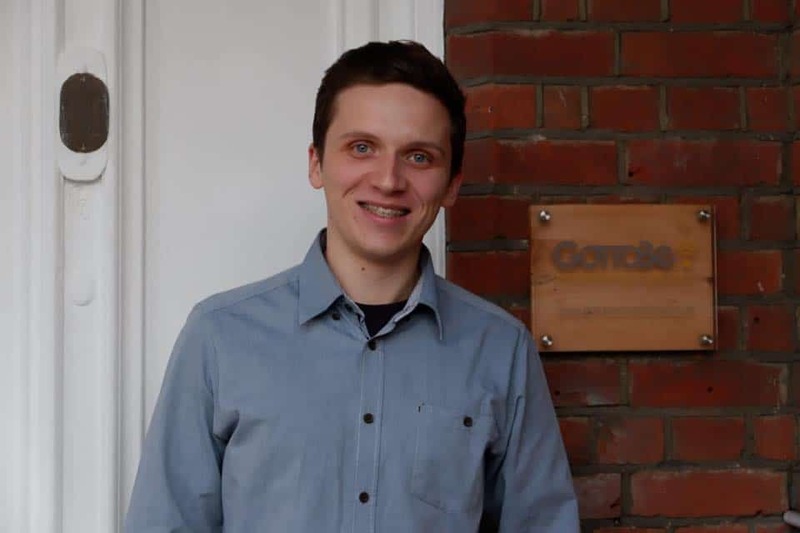 Our new colleague has joined us as a Sales & Account Executive and Michal’ job is to take GottaBe! Health, our online health store to the next level. Aside from that, Michal will be also supporting and helping our ethnic Clients, including those from Poland, to grow and continue to expand in the UK and Ireland. It’s safe to say that we couldn’t be happier to have Michal with us and hope that you get the chance to speak to him soon! If you would like to reach out to Michał, drop him a line to michal.swistek@gottabemarketing.co.uk.